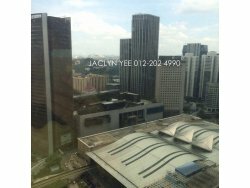 Please contact Jaclyn at 012-202 4990 (PEA 869) for further information. 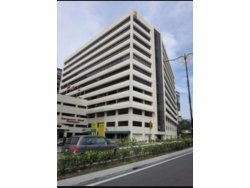 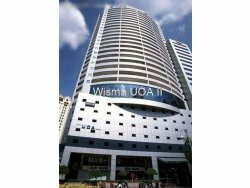 Wisma Chase Perdana is a purpose-built office building located Off Jalan Semantan in the exclusive township of Damansara Heights. 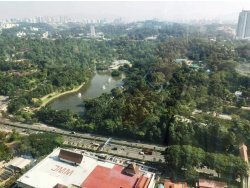 Perched on a hilltop with a nice view of Bangsar and forested areas nearby, the quiet enclave off Jalan Semantan is a conducive working environment. 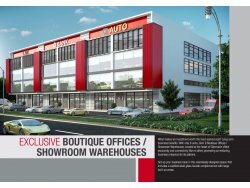 Built up: 1,066 sq ft each. 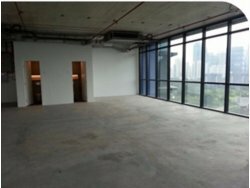 Floor: High floor with fabulous view. 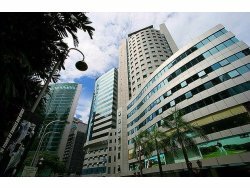 Other details: View to appreciate. 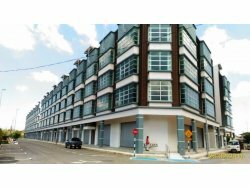 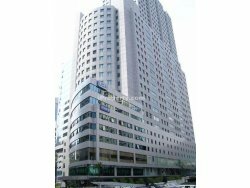 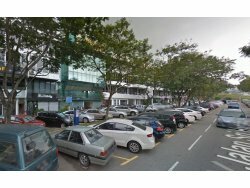 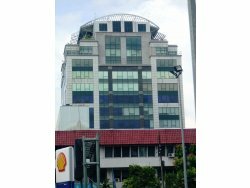 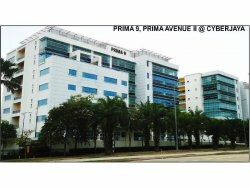 Centrally located office space to let in PETALING JAYA’S Section 13. 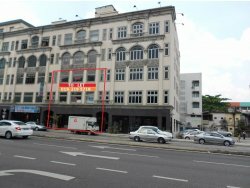 Section 13 is slowly being transformed into a mixed-use development enclave, as seen by the new buildings and ongoing projects coming up there. 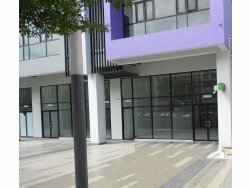 Sri Hartamas is located adjacent to Desa Sri Hartamas, Mont Kiara and Damansara Heights. 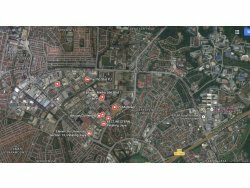 These are all townships catering to the affluent working class and a large expatriate community making it one of the most sought after addresses in KL.